The Wellington is one of Goodall Homes' best-selling two-level single family homes. This beautiful home boasts a soaring two-level Great Room, with balcony overlooks upstairs. 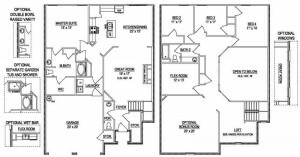 This floorplan features 4 bedrooms and 2.5 baths, in addition to an upstairs study! 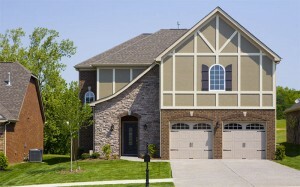 Three different exterior elevations are offered for the Wellington--Traditional, French Country, and Tudor (pictured). The Owner's Suite is located on the first floor of this home, and this home is a certified Easy Living Home, making life in your home easier for everyone! Starting at $198,990 in our Cambridge Farms community (Gallatin, TN), the Wellington also offers an optional bonus room upstairs. 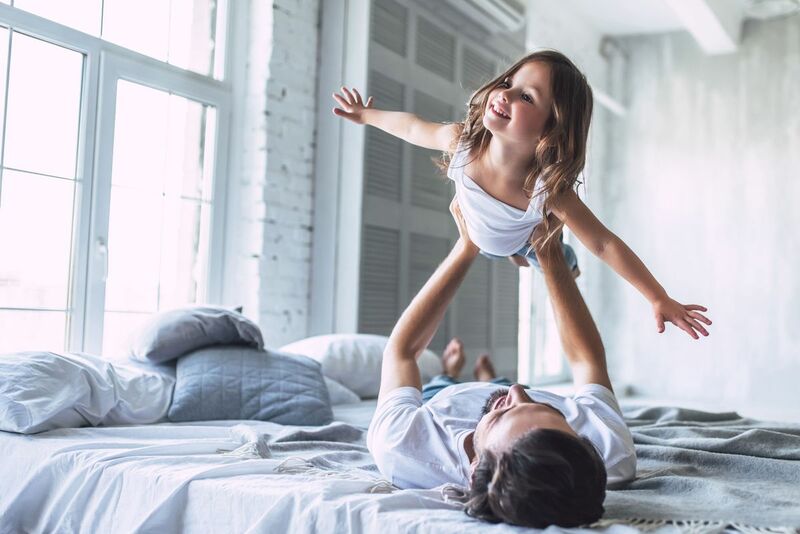 This floorplan is currently sold at Cambridge Farms (Sumner County), Canterbury (Williamson County), Hillview Farms (Wilson County), and StoneBridge (Wilson County), and ranges in footage from 2,451-2,994 square feet. Please call (615) 448-8929 or email goodallonline@goodallhomes.com for more information on the Wellington, or to schedule a time to tour this home! The Wellington Floorplan Please click HERE for a video tour of the Wellington on our YouTube Channel.